How has the Australian Government responded to media and community attention surrounding the issue of asylum seeker children being kept indefinitely on Nauru and has their policy position changed? Over recent months, the issue of asylum seeker children being kept indefinitely on Nauru has garnered the attention of the community, media, and political and social commentators, with a number of professional groups calling for the immediate removal of all remaining children. How has the Australian Government responded to this attention and has their policy position changed? 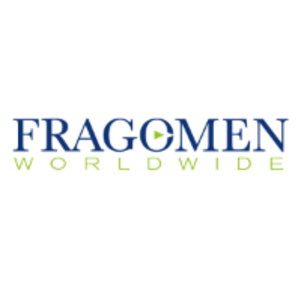 Read more on Fragomen.com.